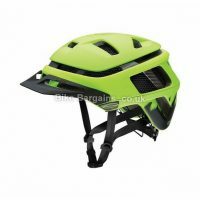 Here are my latest MTB helmet deals instead! 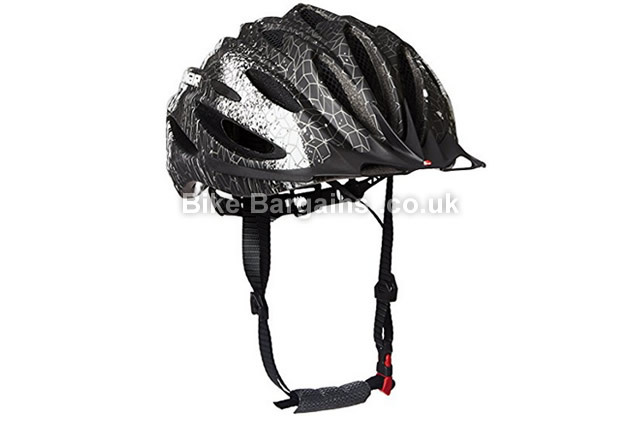 Or check out all of my Cycling helmet deals! 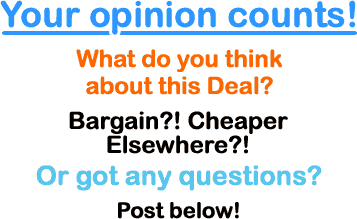 If you'd prefer to see what other offers I have, please visit my helmet sale section. Here I try & give you a heads up (ha!) 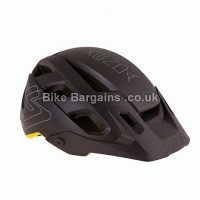 on the latest helmet bargains I've found on the web. 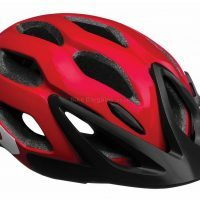 Whether you're a roadie after an aerodynamic lid, or a mountain biker seeking full face protection, there should be something for you. 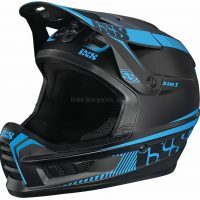 Learn more about Limar's Helmets and protection. Amazon famously started off as a book shop operated from a garage in Bellevue, Washington. Founded by Jeff Bezos in 1995, the company rapidly expanded it's product ranges, from books to CDs and DVDs to eventually include pretty much everything under the sun (including bike gear)... More details about Amazon.